We love to beachcomb. There is nothing better than a stroll down a beach searching for treasures left behind by the sea. 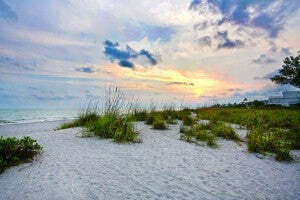 In Sanibel, Florida, shells litter the beaches. With that in mind, we created a table reminiscent of those warm days with our toes in the sand. 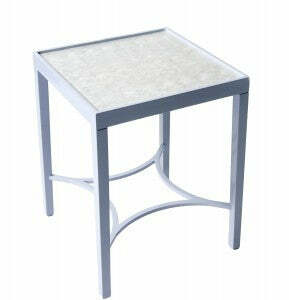 The Sanibel Side Table has a clean square design with an elegant stretcher. But the top is what makes it stand out. 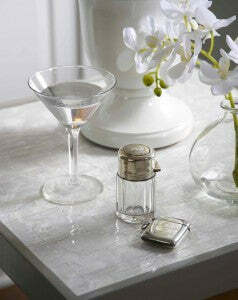 We have inlayed a gorgeous mother of pearl surface in this beauty - a subtle, yet impact-ful, touch of glamour. Maybe you've just returned from an island escape, or are planning your next visit. Perhaps you are just daydreaming about a swim in salt water and falling asleep to the sound of waves. Like many of our designs which are named for places that we love, Sanibel is one of those memorable for all it's beauty and charm. 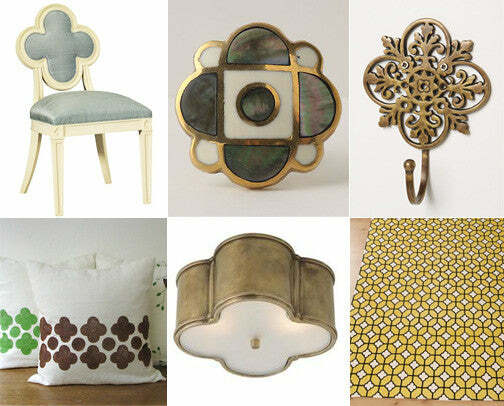 What a more fitting name for a side table with a shell top! We offer this table in 16 lacquer colors, all with the genuine mother-of-pearl surface . . . beach day-dream included!